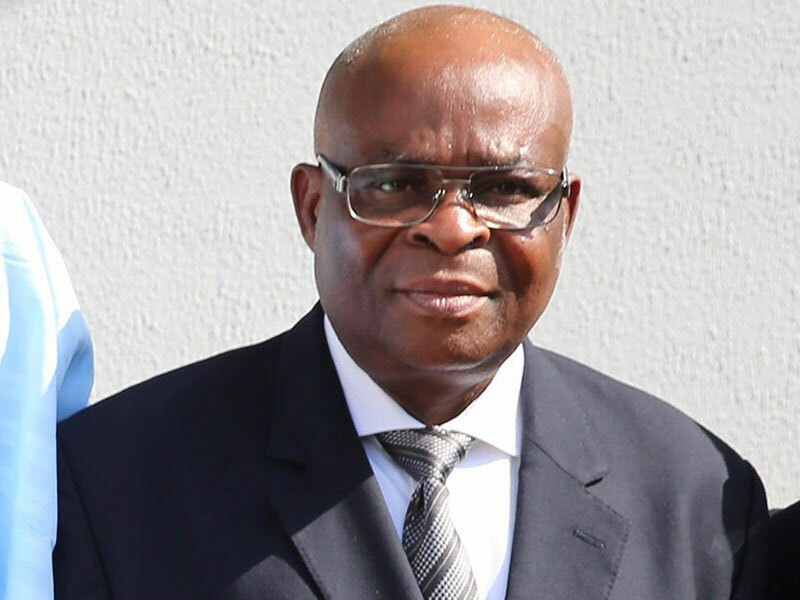 Suspended Chief Justice of Nigeria (CJN) Justice Walter Onnoghen on Monday called in his official driver, Lawal Busari, as Chief defence witness in his alleged non declaration of assets trial at the Code of Conduct Tribunal (CCT). Before Busari was called into the witness box, Onnoghen’s lawyer, Adegboyega Awomolo SAN, informed the tribunal of an application seeking for the tribunal’s order to compel one Mrs Theresa Nwafor, a staff of the Code of Conduct Bureau (CCB), who is said to be based in Benin, Edo State to come and testify for Onnoghen. Counsel to the prosecution, Aliyu Umar SAN, however did not object to the application to issue the subpoena compelling Mrs Nwafor to appear at the tribunal for the purpose of giving evidence in the trial. Consequently, the three member tribunal led by Danladi Umar granted the application and ordered that Mrs Nwafor appear before the tribunal on Wednesday April 3, 2019 by 10am to testify. Busari led in evidence by Awomolo, gave a detail information on how he and Onnoghen went to Asokoro in Abuja, sometimes in 2010 to obtain his assets declaration form, adding that Onnoghen later gave him N200 to pay for the form and a receipt was accordingly issued. When Awomolo sought to tender the receipt as evidence, prosecution counsel, objected on grounds that he was not the maker. However, following argument that the document was relevant and it’s original, the tribunal accordingly admitted the document as exhibit.